Chris Archer threw shutout ball into the 8th, finishing with 7 1/3 scoreless frames, striking out 9 Padres and earning the 2-0 decision for the Rays. Carlos Martinez needed only 79 pitches to give the Cardinals 7 innings, allowing 1 run and 3 hits and got the 8-2 win in Houston. Yasmany Tomas homered twice and tripled, driving in 6 and helped propel the Diamondbacks past the Mets, 13-5. Adam Eaton got a pair of hits including a 9th inning come from behind go ahead grand slam that gave the White Sox a stunning 10-7 victory in Cleveland. They All Owned Baseball on August 17, 2016. Jose Altuve went 3 for 5 with 2 homers and 6 RBI to lead the surging Astros past the Angels, 13-3. Jesse Hahn pitched scoreless ball into the 8th, finishing with 7 1/3 innings, 1 run and 5 hits. 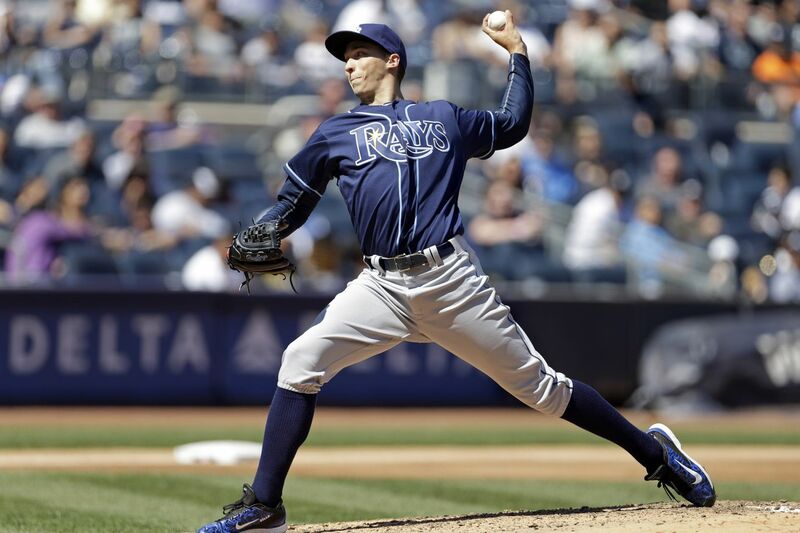 The bullpen would blow his lead but the A’s would go on to defeat the Rays, 3-2. Yasmany Tomas collected 3 hits including 2 homers as Arizona won a wild 9-8 game in Cincinnati. Steven Matz threw 6 shutout innings, striking out 6 Marlins and allowing just 4 hits as the Mets won, 3-0. They All Owned Baseball on July 24, 2016. Yasmany Tomas hit a pair of homers, including a game tying shot, added another hit and a stolen base and 4RBI in the Diamondbacks dramatic 10-9 slugfest victory over Colorado. George Springer missed the cycle by a double, launching a first inning grand slam and leading the way to Houston’s 13-4 throttling of the Royals. Jake Peavy threw 7 innings and gave up 2 runs and earned the 5-4 decision for the Giants over the Phillies. Wade LeBlanc threw 6 shutout innings, allowing 3 hits and 1 walk as Seattle beat St. Louis, 4-3. They all owned baseball on June 24, 2016. 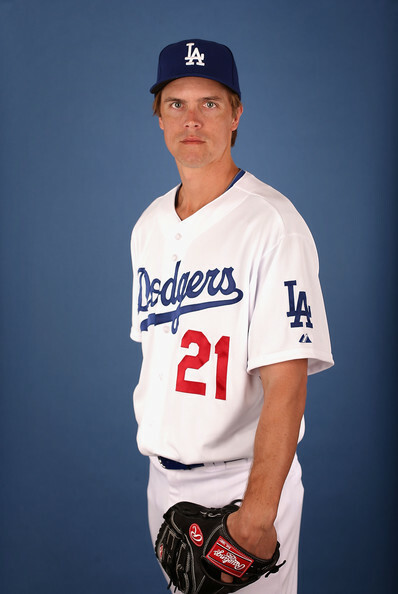 The Diamondbacks doesn’t have many long term contracts that carry out big $ – so they were able to throw a whole bunch of dough to sign Zack Greinke to the biggest Annual Average Contract in MLB History. Despite that deal, there maybe more signings and acquisitions on the way with the total team payroll still being under $100 MIL thus far for next campaign. So in one signing of Zack Greinke, the Diamondbacks effectively doubled their 2016 salary outlook for the year. There was a reason Arizona could make such an expensive deal – and it wasn’t just because of their recent TV contract. The franchise has done a decent job in slashing payroll over the last few years. They also have the best value on the board with the Paul Goldschmidt contract through 2019. The big lanky 1B finished runnerup for the MVP in the National League for the second time in 3 years during 2015 – and will only earn $40 MIL over the next four seasons. Only Andrew McCutchen’s 6 YRs/$51 MIL extension rivals the kind of value the club has received in the league.